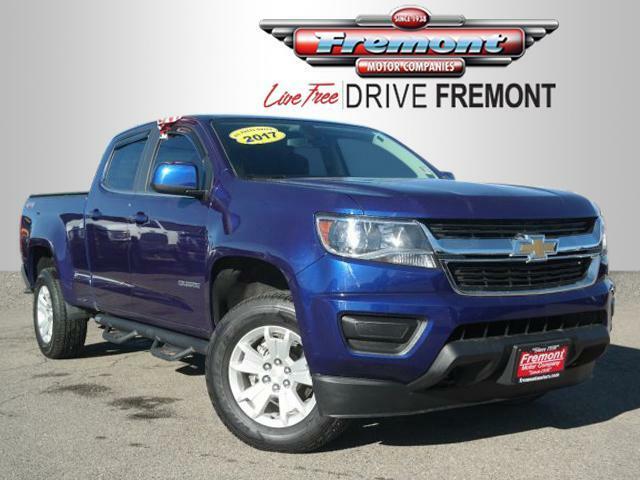 JUST REPRICED FROM $30,897, FUEL EFFICIENT 24 MPG Hwy/17 MPG City! 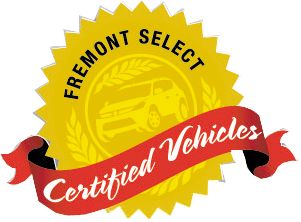 Fremont Certified, GREAT MILES 9,014! 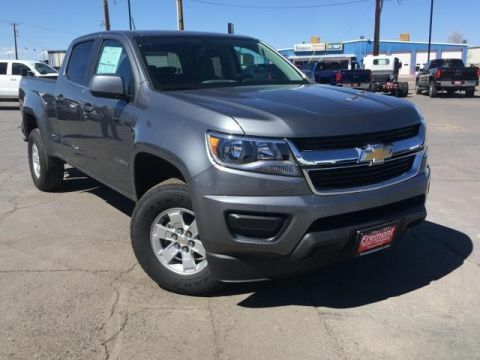 Heated Seats, 4x4 CLICK NOW! 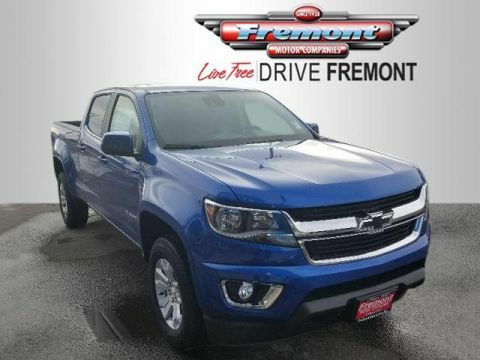 SEATS, HEATED DRIVER AND FRONT PASSENGER Includes (AL9) power driver lumbar control, (AT9) power front passenger lumbar control, (AAQ) 4-way power front passenger seat adjuster. 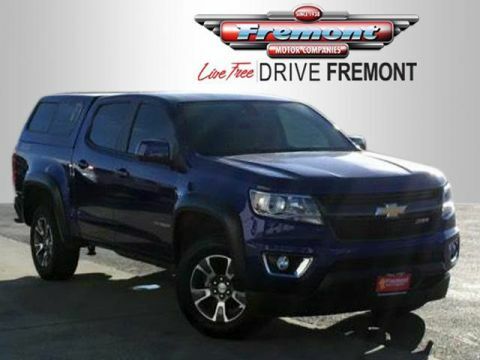 ), BEDLINER, SPRAY-ON, BLACK WITH CHEVROLET LOGO, DIFFERENTIAL, AUTOMATIC LOCKING REAR, TRAILERING PACKAGE, HEAVY-DUTY includes trailer hitch and 7-pin connector, AUDIO SYSTEM, CHEVROLET MYLINK RADIO WITH 8 DIAGONAL COLOR TOUCH-SCREEN, AM/FM STEREO seek-and-scan and digital clock, includes Bluetooth streaming audio for music and select phones; voice-activated technology for radio and phone; featuring Apple CarPlay capability for compatible phone; includes auxiliary jack (STD), TRANSMISSION, 8-SPEED AUTOMATIC (STD), ENGINE, 3.6L DI DOHC V6 VVT (308 hp [230.0 kW] @ 6800 rpm, 275 lb-ft of torque [373 N-m] @ 4000 rpm) (STD). 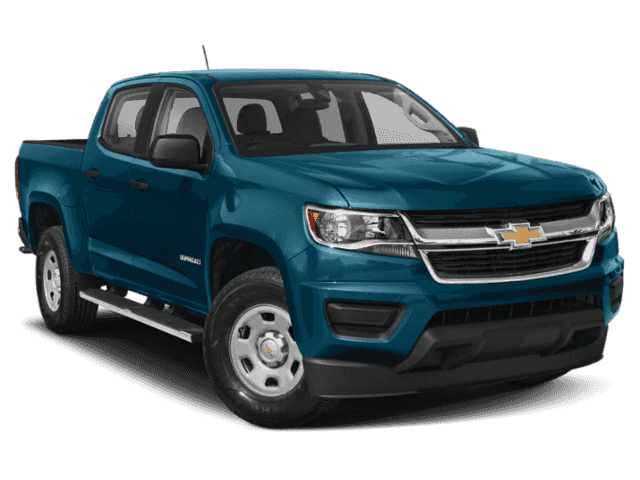 Chevrolet 4WD LT with LASER BLUE METALLIC exterior and JET BLACK interior features a V6 Cylinder Engine with 308 HP at 6800 RPM*.